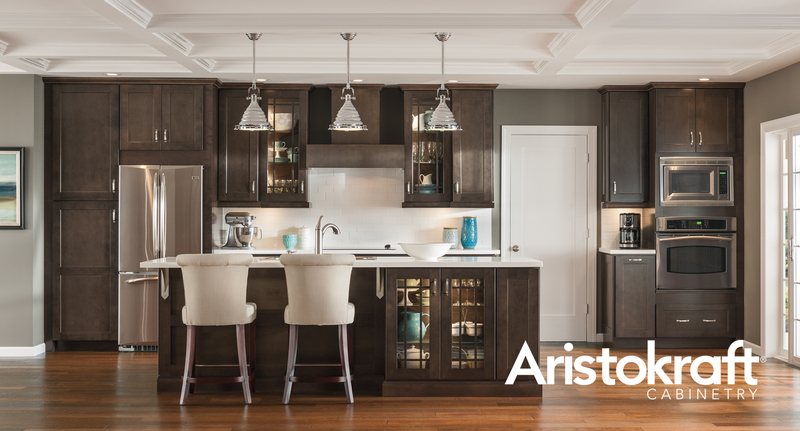 Aristokraft Cabinetry has the style, selection and value you need to bring your vision to life. 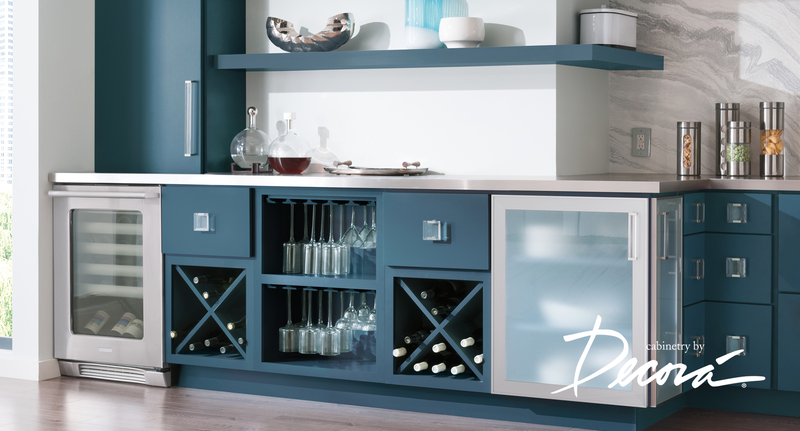 Whether you’re updating an existing room or creating a brand new space, we’ll deliver quality, affordable kitchen and bathroom cabinets that will stand the test of time. 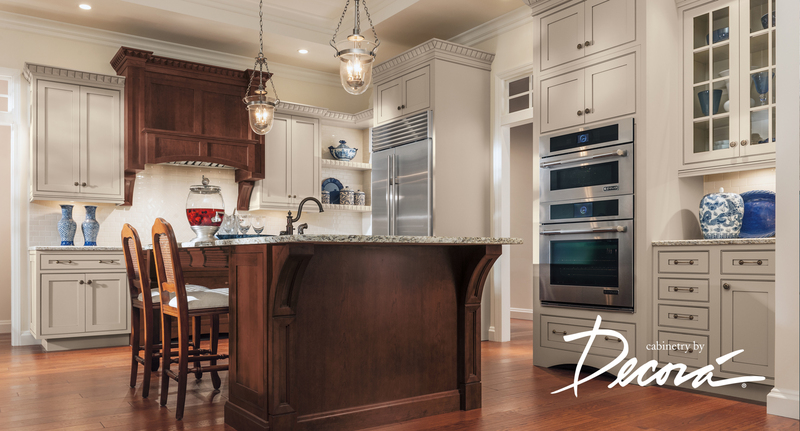 You’ll be amazed at how cabinets can transform any room in your home, from your kitchen and bath to a laundry room, home office, media room or craft room. 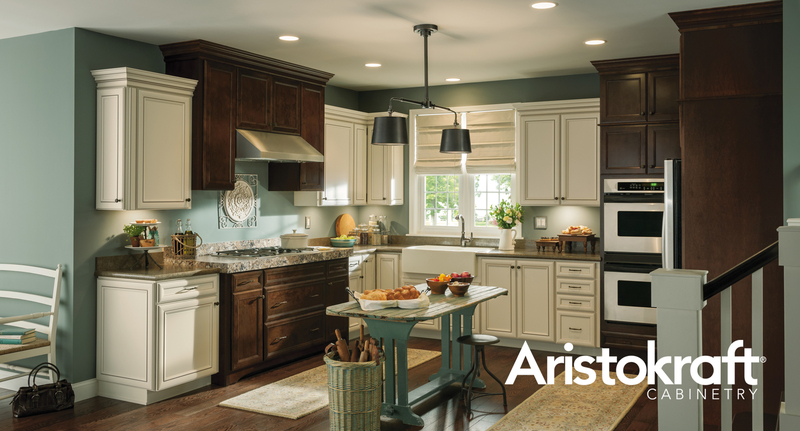 Aristokraft cabinets are designed with flexibility in mind so you can find the perfect solution for your unique space, making it feel finished, functional, and fabulous. 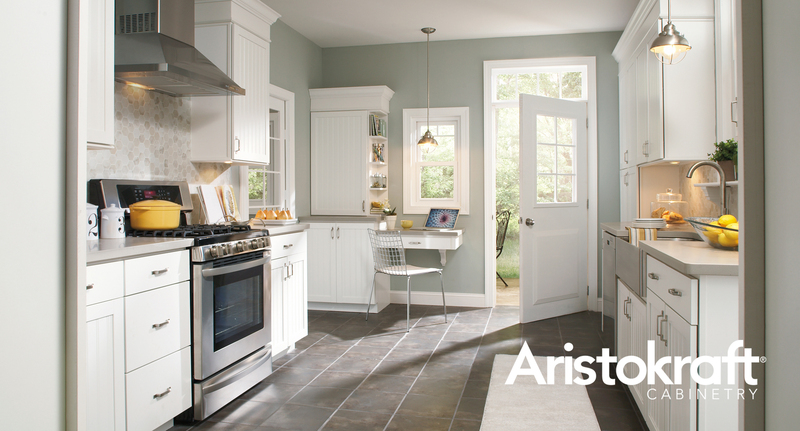 Click Here for more Aristokraft products. 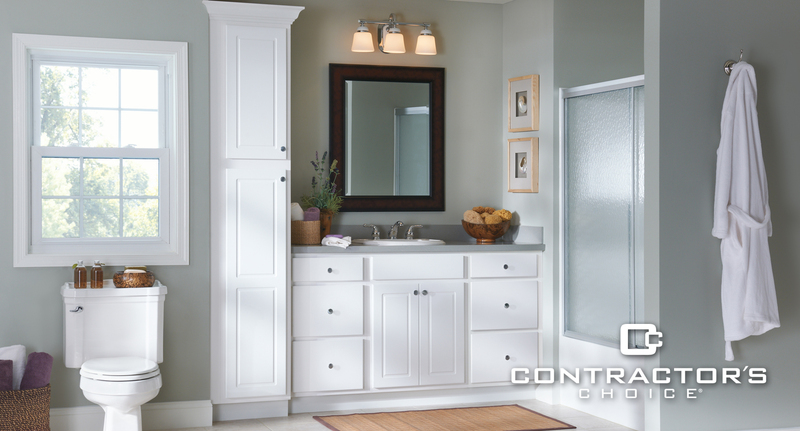 Contractor’s Choice cabinets are a complete range of relevant, affordable styles, providing you solutions to confidently complete any project on a budget. 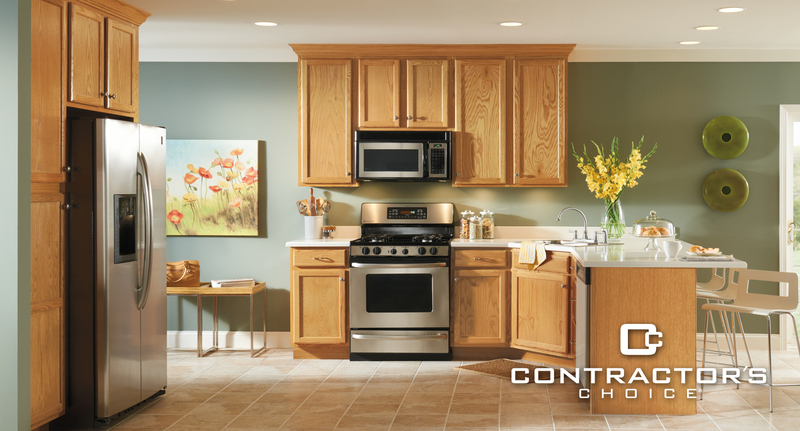 Contractor’s Choice offers an All Plywood Construction option which provides the durability and strength needed for long term use. 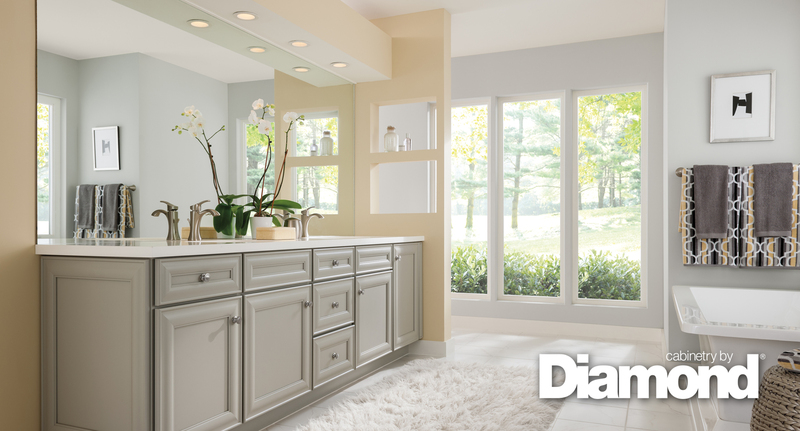 Click Here for more Diamond products. 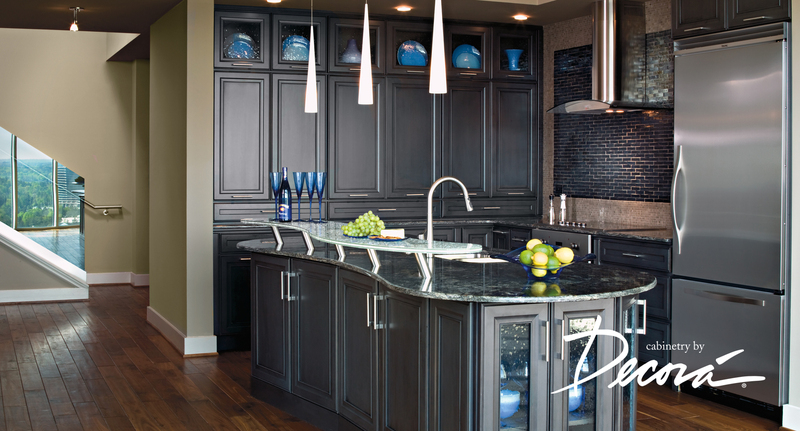 Design can come to life in any number of ways. And like every single living thing, it is continually shaped by change – evolving from something it once was into what it was always meant to be. 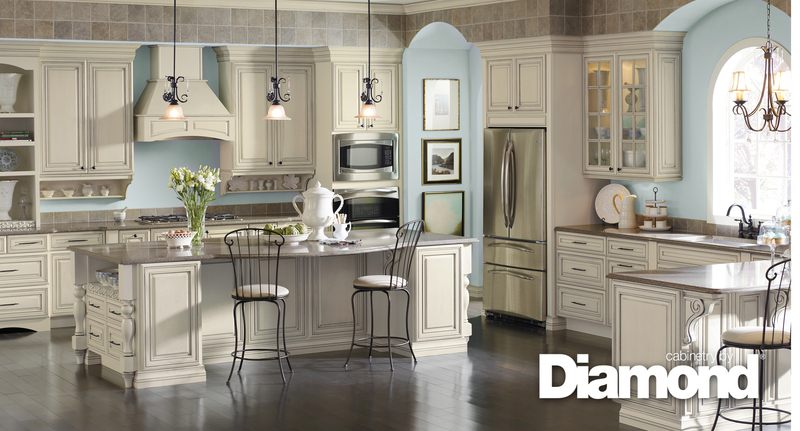 More door styles adapted to your lifestyle. More intelligent organization solutions. 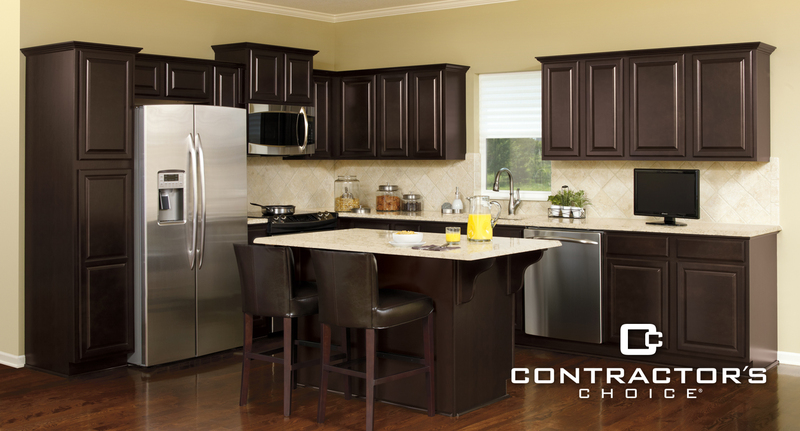 More on-trend color and finish combinations. 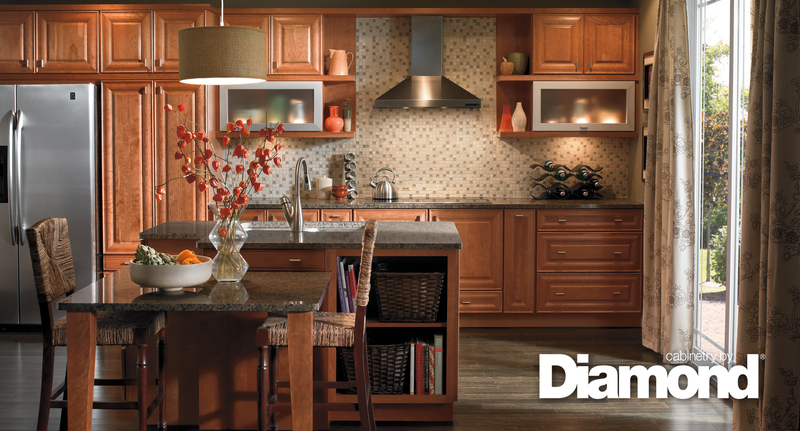 Cabinetry by Decora’ is more of the quality choices you need to bring your cabinetry ideas to life. 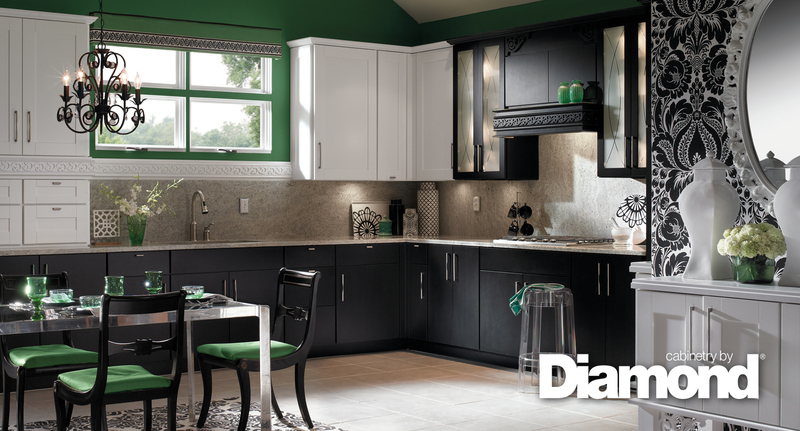 Click Here for more Decora products.